What plans do you have for Autumn? yes yes yes to all of these! I love autumn so much, I can't wait to get toasting some marshmallows! 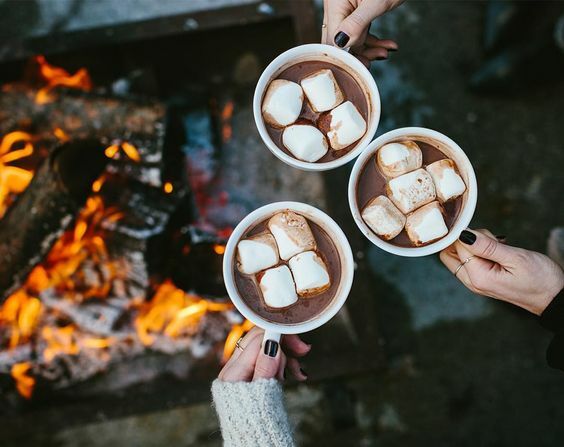 I need to add a few of these to my autumn bucket list! Candles, hot chocolate and hocus pocus are right at the top of mine! Awesome bucketlist! Checking out the Lush collection is definitely a must. I can't get through Halloween without watching Hocus Pocus, it's just the best! Love this list especially hot choc and candles!